The first Landrace pigs were imported into Britain from Sweden in 1949. In 1950, the British Landrace Pig Society was formed to create a herd book for the first offspring born and very soon an evaluation scheme was created. The first pig testing scheme was for daily gain and fat depths, a testing station was built at Stockton-on-Forest, York. This was one of the first examples of pig testing in the UK. 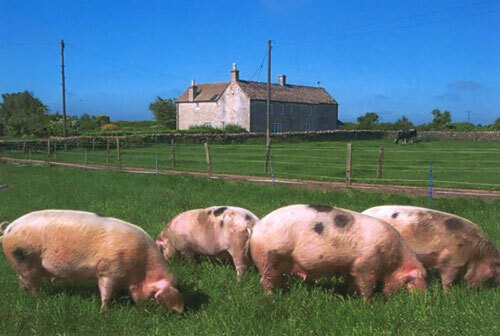 Starting in 1953, more Landrace pigs were imported into Northern Ireland, the Isle of Man, and the Channel Islands. A few years later in 1978, the British Landrace Pig Society joined forces with NPBA and became the British Pig Association. The popularity of the British Landrace breed has expanded rapidly since then. They are now one of the UK’s most popular breeds of pig.